Hi-Tech Gasket supplies boiler gaskets in Blue-Max® style, TOPOG-E®, and any of our in-house sheet materials. Boiler gaskets are manufactured in oval, obround, rectangular, round, and square shapes. 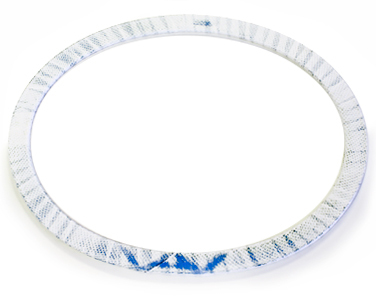 Blue-Max® gaskets were developed as a substitute for asbestos gaskets. They are composed of a tacky cloth of glass, synthetic fibres, and brass wire, impregnated with a blue elastomer compound. The final formed product is coated in a PTFE material. 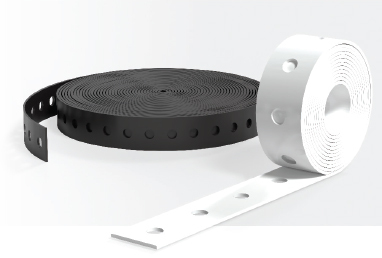 The Black-Max® gasket is composed of graphite with multiple layers of stainless steel 316 foil inserts. The gasket is fit for service in -240°C to 454°C in oxidizing atmospheres and 650°C in steam service. Polyurethane is an ideal material for wear and bearing surfaces. 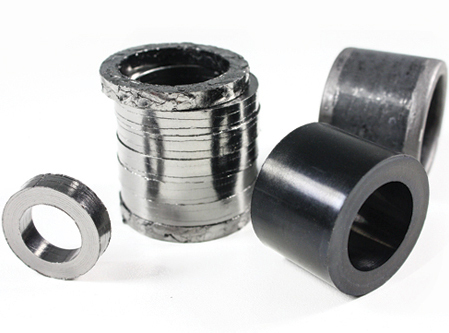 Hi-Tech Seals’ urethane division manufactures custom pipe rollers. 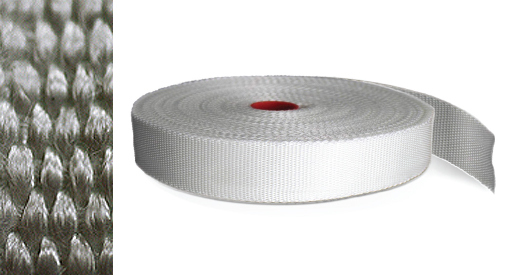 Fibre glass rope offers strong characteristics such as resistance to heat and abrasion, while insulating from electricity. 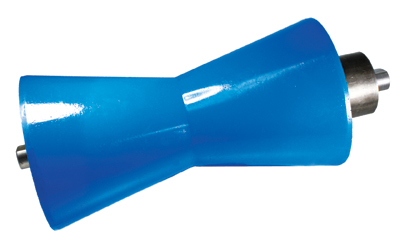 Fibre glass rope is available in diameters 1/4” to 2”. Applications: pipe wrap, boiler, furnace, oven, gas fireplace, wood/gas/tile stoves, thermal insulation, glass manufacturing, flange gasketing and fireproof safe applications. 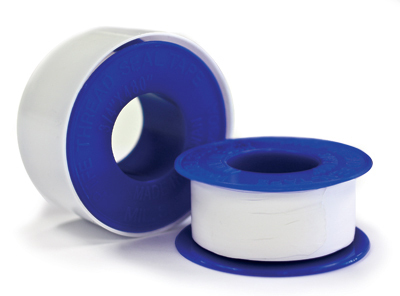 PTFE tape is an ultra-thin material typically used to seal pipe threads. The material provides you with near universal chemical resistance. 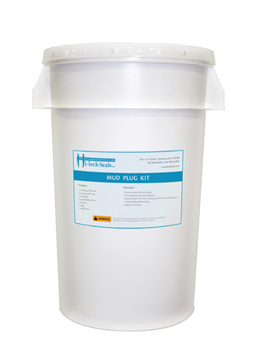 Mud plug kits are an all-in-one package for use in field or plant shut downs during hot tie-ins. The mud mixture prevents migration of lazy gas in the pipelines. Once service is complete, the mud can be washed away cleanly and safely. Fillet, also known as Radii gaskets, are sold in strips or cut to length. Gaskets are available in Nitrile and EPDM. 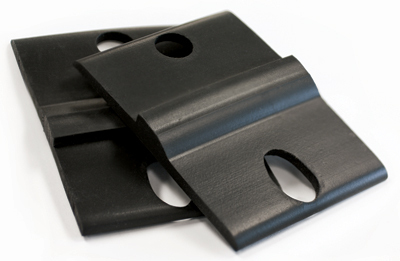 The neoprene strip material is used to seal between bolted panels on tanks. The strip comes with half inch bolt holes spaced two inches apart from bolt centre. The material is 1-3/4” wide by 75 feet, available in various thicknesses. The most common thickness is 1/8”. Available in Nitrile and EPDM.